December 24, 2015 - Like us now! 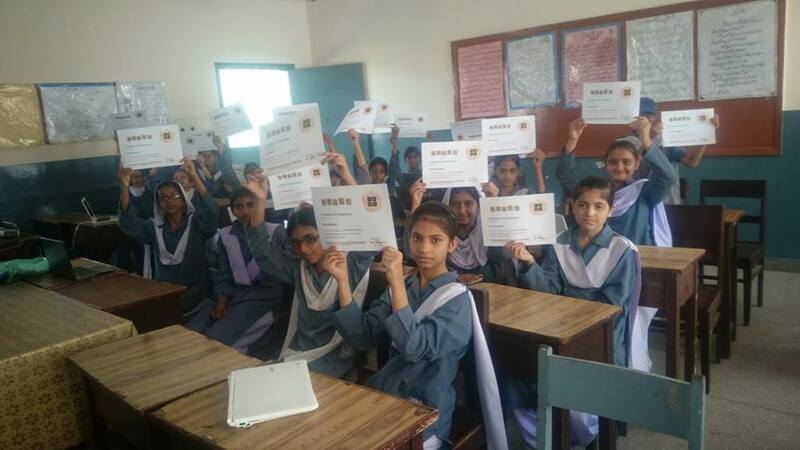 Hour of Code, a one-hour code event to encourage young kids to code, was held in a number of educational institutions across Pakistan this month. 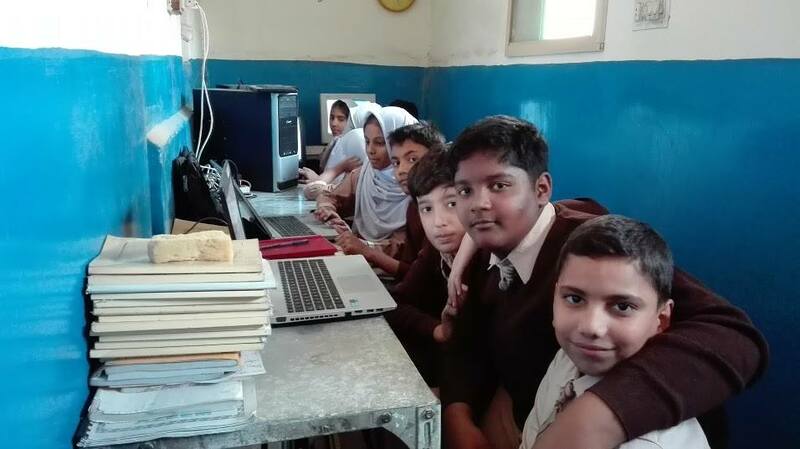 Backed by Code.org, Hour of Code is now a global movement with a reach of more than 180 countries and as of yet, over 189 Million students from around the world have taken part in these simple one-hour code events. Anyone can organize these events and that’s how it has become such a powerful movement. 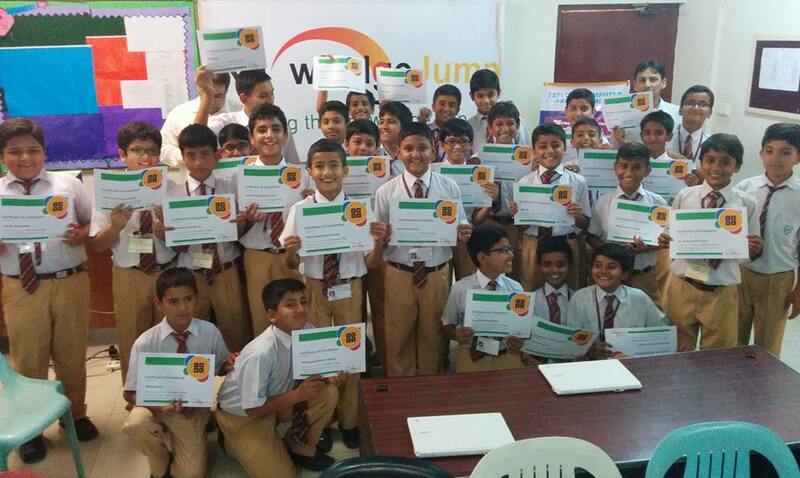 A lot of credit also goes to personalities like Mark Zuckerberg, Bill Gates, Barack Obama and many more who have exerted their influence in order to convince kids to code! 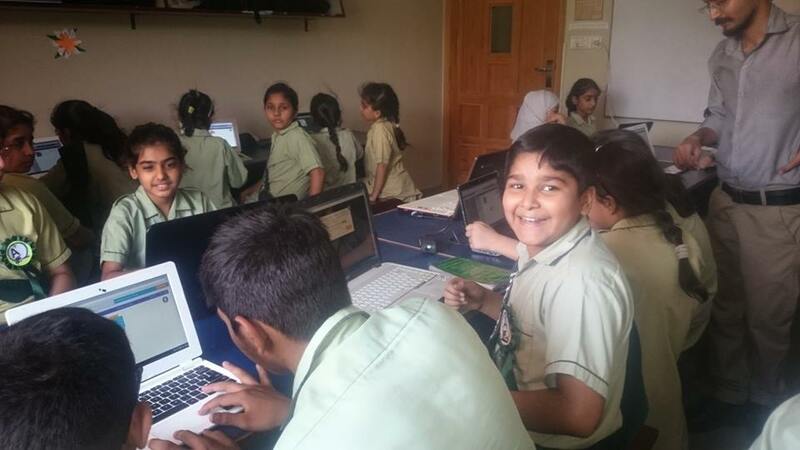 Basically, Hour of Code aims to show how coding can be an intuitive and interesting process by challenging the kids with simple puzzles. There are over 20 kinds of hour long tutorials available directly from Hour of Code for free, and anyone can download them and organize an hour of code event. 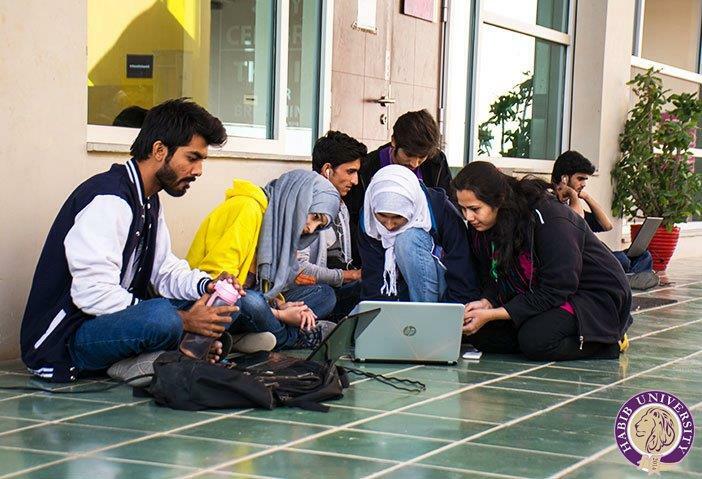 There are almost no prerequisites; all you need is a PC, a laptop or even a tablet would do. If even that isn’t possible, there are also some tutorials that can teach kids about computational thinking without using any computers at all, and can come really handy if you don’t have access to a computer and still want to organize this event. 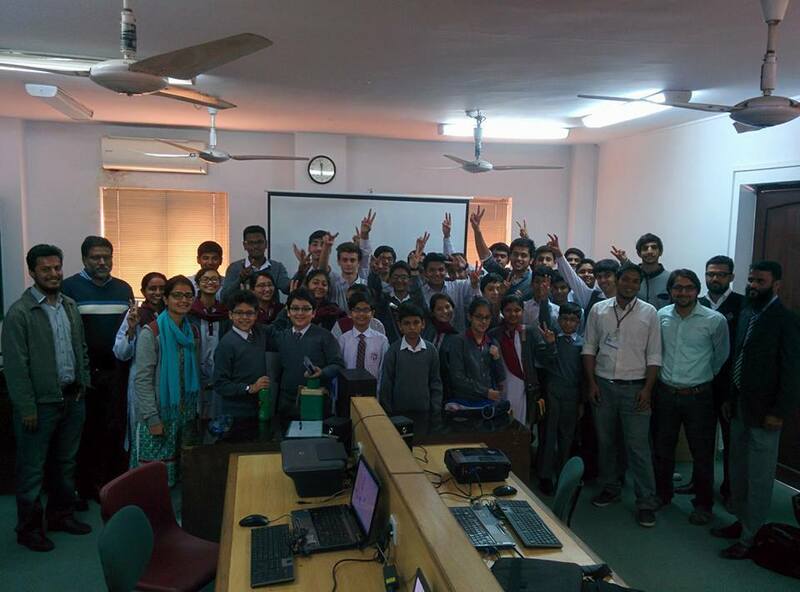 The response has been pretty great and over 2,400 students from Pakistan took part in the Hour of Code this year. “Something I have been looking for a long time. It’s very interesting and I actually enjoyed it. 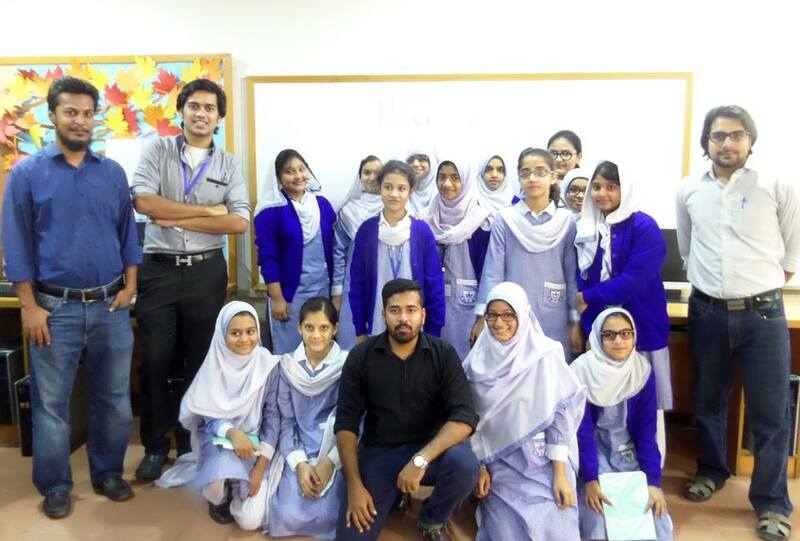 Will surely try it again!” said Areeba, a student of Grade 9 at Dawood Public School. 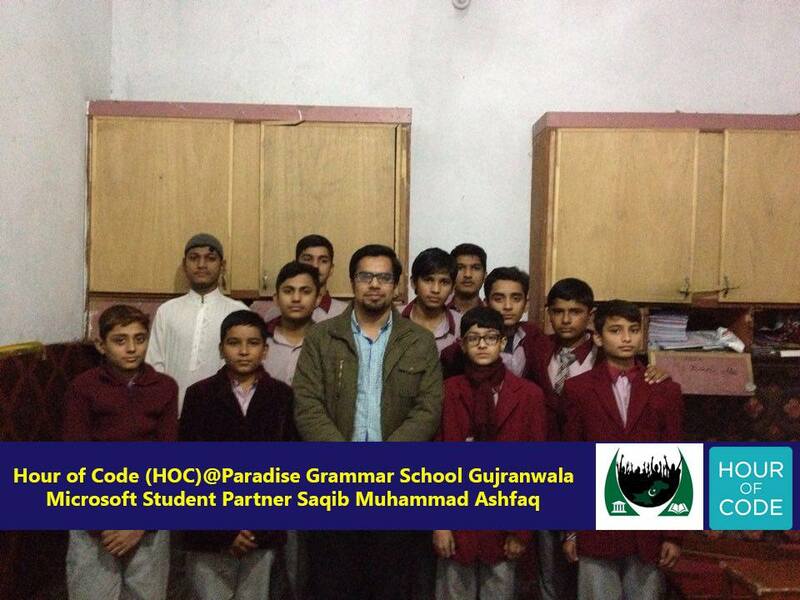 “I think it’s wonderful you have started something like this in Pakistan. 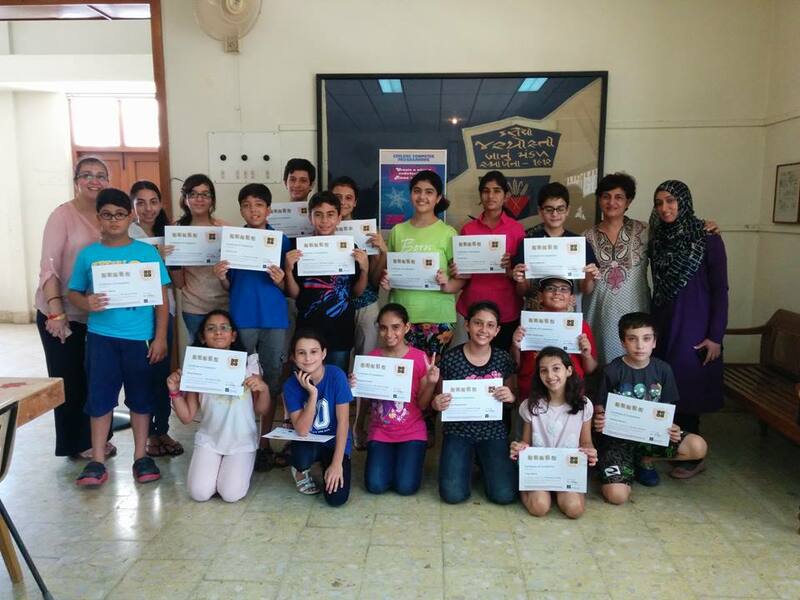 Keep it up !” said another student of Grade 6, Simra. 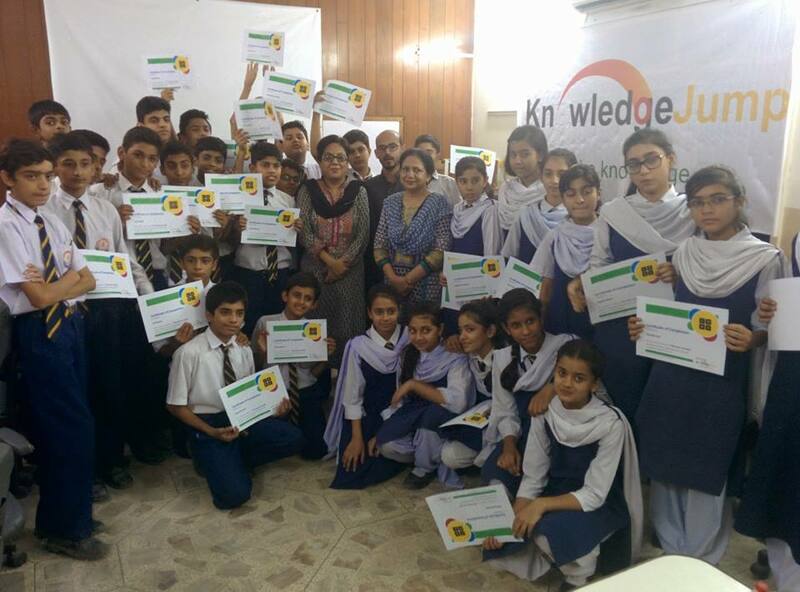 Annually, this event is held in December as a part of Computer Science Education Week(7-13 December this year) but there is no restriction and it can be organized any time of the year. 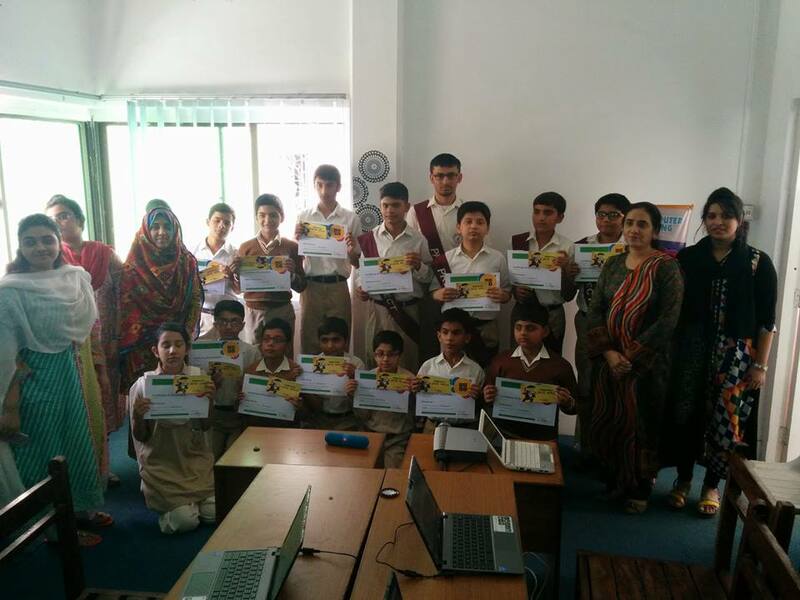 The whole list of Hour of Code events held in Pakistan can be found over here. If you want to organize Hour of Code yourself, simply head over to the FAQ section on their website to learn how to do it. The process is incredibly simple and we encourage everyone to do it! 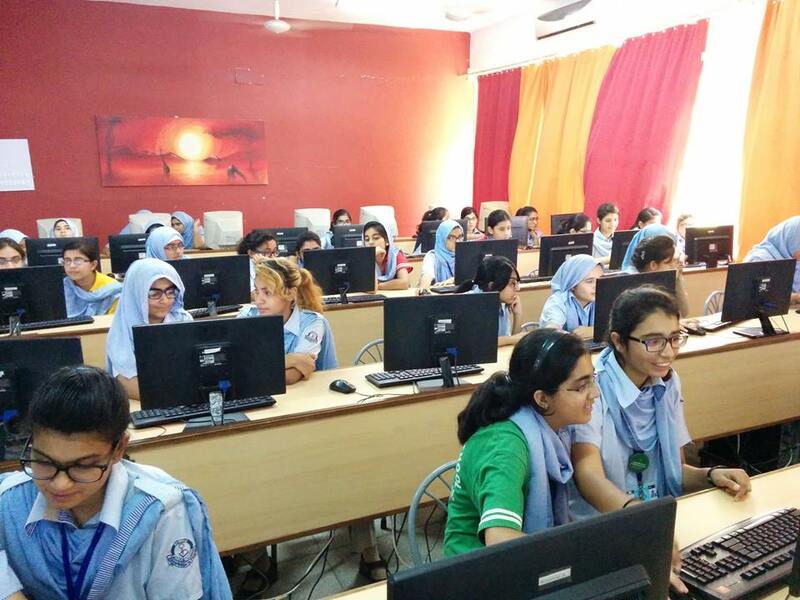 Even as a job perspective, the field of computers is one of the most lucrative options as the rate at which computer jobs are growing is immensely high as compared to other fields. If you have already arranged one, feel free to contact us with a picture and a few details and we’ll include it in our list over here.